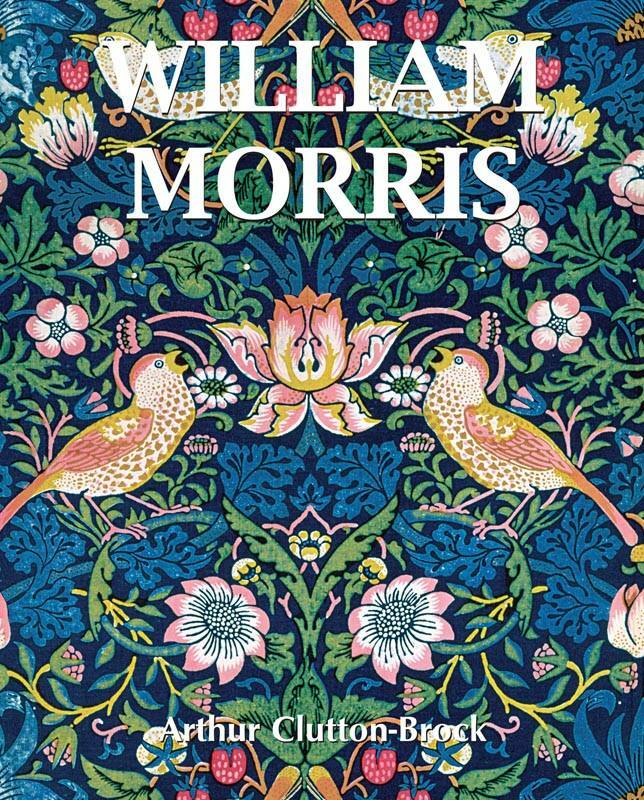 Through his eclecticism, William Morris (1834-1896) was one of the most emblematic personalities of the nineteenth century. Painter, architect, poet and engineer, wielding the quill as well as the brush, he jolted Victorian society by discarding standards established by triumphant industry. His commitment to the writing of the Socialist Manifesto was the logical result of the revolution he personified in his habitat, the form of his design and the colours he used. Forerunner of twentieth-century designers, he co-founded with John Ruskin the Arts and Crafts movement. As an independent man, William Morris led the way to Art Nouveau and later Bauhaus. Through the essential body of his written and visual work, Arthur Clutton-Brock's masterwork deciphers the narrow relationship between ideals and creation, as well as between evolution and revolution.